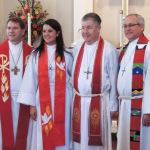 Anne Jones served as intern at Christ Lutheran Church in 2012, and in August 2013 Anne was approved by the North Carolina Synod for ordination in the Evangelical Lutheran Church in America. On November 9, 2013, Pastor Anne was ordained and installed as pastor at Christ Lutheran Church in Fredericksburg. 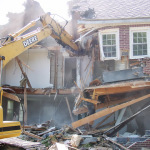 In preparation for a extensive remodeling and expansion of church offices, the original Parish building was demolished September 1, 2013. 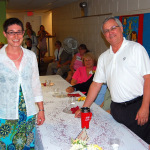 On June 11, 2011, the congregation of Christ Lutheran Church of Fredericksburg celebrated Richard Carbaugh’s 30 years of church ministry.